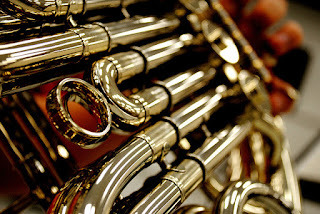 French horn photo by Sadie Hernandez, via Flickr. Pirates Of The Caribbean … Badlet. While you're here, check out this video from the July 5, 2015 concert, courtesy of Lawrence Cappucio.